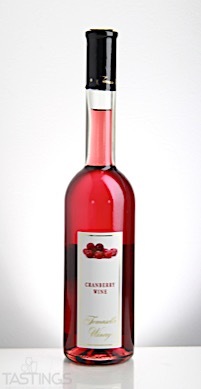 Bottom Line: A clean, powerful and pure cranberry wine that will be great with desserts, cheeses and cocktails. 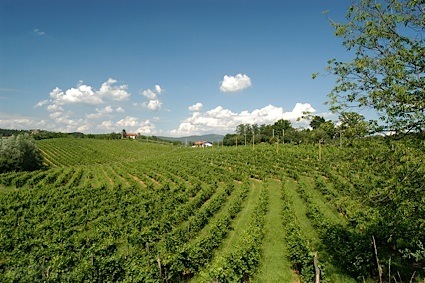 Fruit wines have been produced in America for hundreds of years. While these are not products that receive much in the way of critical acclaim, they do represent a sense of pride from dozens, perhaps hundreds of vintners in the country. Name a fruit and chances are it is made into a wine, be it apple, peach, blueberry or even pomegranate. Most of these are medium-sweet or even sweeter; generally these are not products that have acidity levels similar to most table wines. These sweet fruit wines offer flavors that are derived from the fruit they are made from; pair these with mild cheeses, fresh fruit or sweet desserts. Tomasello NV Cranberry Wine rating was calculated by tastings.com to be 94 points out of 100 on 4/20/2018. Please note that MSRP may have changed since the date of our review.